From a technological point of view, our winery makes use of the best available techniques for the vinification. These technologies, of which many are patented, make it possible to protect the raw materials and their quality in order to save, once the product is in the bottle, 93% of the aromatic molecules of the grapes, which normally get lost through traditional systems and where only 60/70% are saved. All our wines have organic certifications for Europe, United States, Canada and China, where for the latter we are the first winery that obtained in 2010 the organic certification. 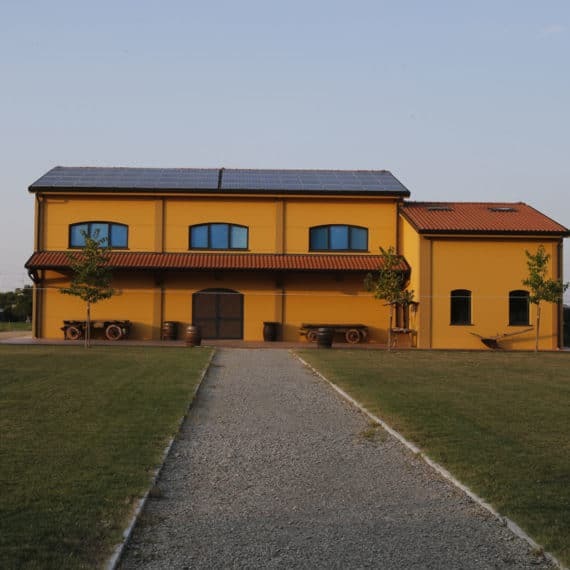 Our winery represented Italy at the Expo 2015 amongst other 4 wineries, of which ours was the only Organic one. 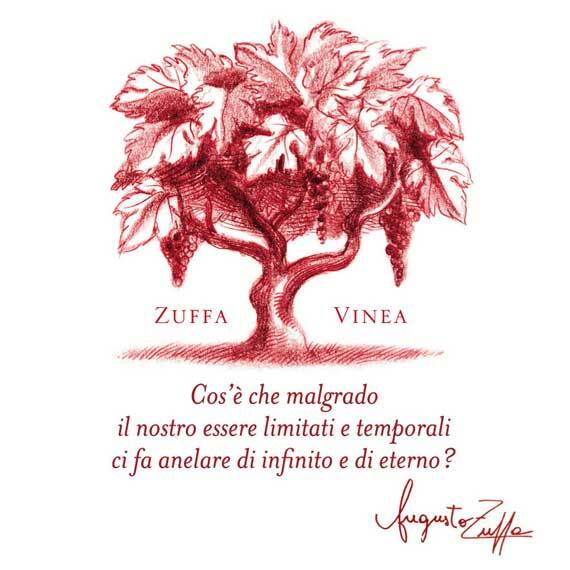 For the Expo 2015 we created the wine “Vinea Zuffa Expo 2015”, which features the main nutritional and natural microelements of the cellular mitochondrions – it is a wine meant for the Health of the human body. We represented Organic Wine at the European Parliament in Brussels, during the BiOrganicLifeStyle in June 2016. We produce local, national and international wines, thanks to vineyards that have extraordinary characteristics.